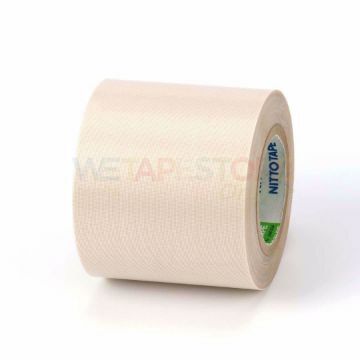 Fabric Tape made of high quality polyethylene, coated with PE plastic, glossy, glued, durable and durable. Easy to rip, easy to tear tape. Easy to use for sealing, documenting and multipurpose applications that require extra strength. 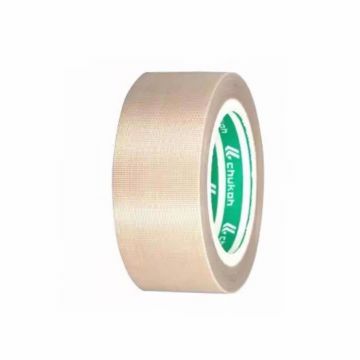 Heat resistant tape with a thickness of 0.13 mm. Use fluoroplastic (PTFE) coated fiberglass cloth as the floor material. And use silicone glue as an electrical insulation Good heat resistance, both PE core and peel paper Suitable for use Stick on the seal strip in the plastic bag sealer Vacuum sealer, electrical insulation, heat insulation, etc. Made from Japan. Silver reflective fabric Is designed for attaching to sportswear and general shirts To increase the safety of vision Both at night Or in low light The fabric is made from 65% Polyester and 35% Cutton. 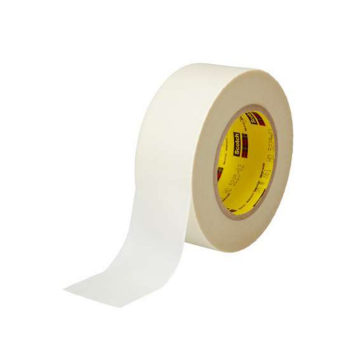 3M Glass Cloth Tape 361 features a pressure sensitive silicone adhesive for applications requiring high-temperature resistance, high adhesion and clean removal. It is often used for high temperature applications such as sealing ducts and as a back-up strip for submerged arc welding.